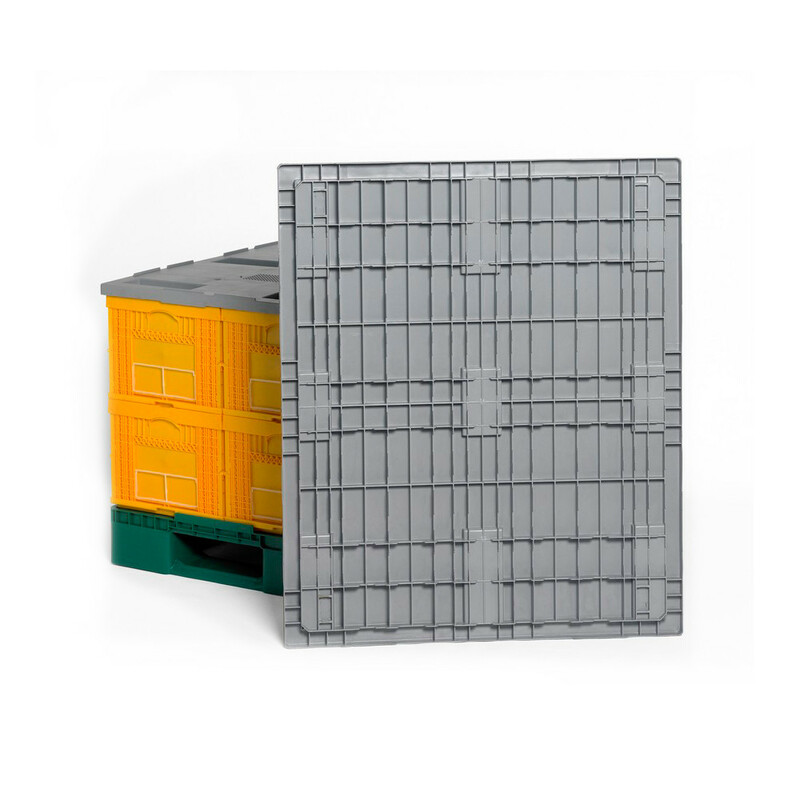 1200 x 1000mm Plastic Pallet Cover. 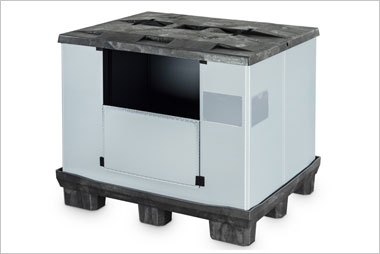 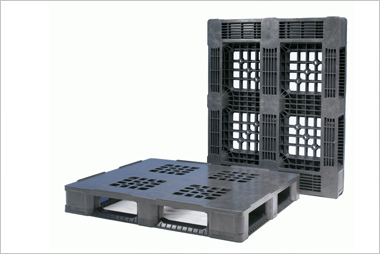 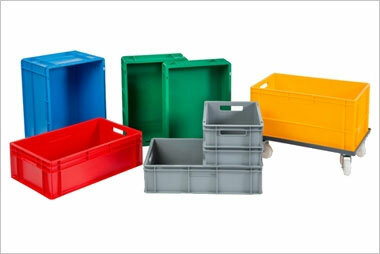 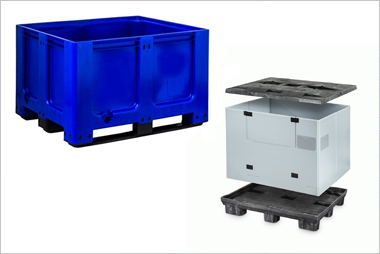 Locks together and stabilises euro boxes stacked onto a 1200 x 1000mm plastic pallet. 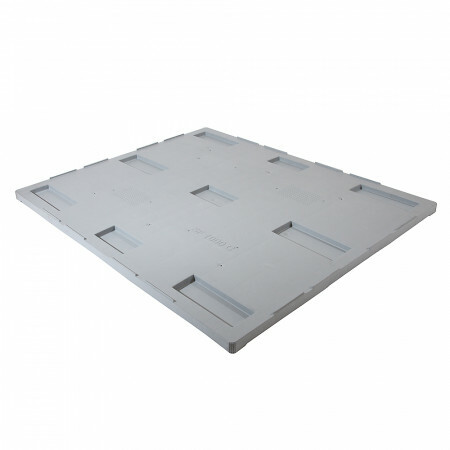 1200 x 1000mm Plastic Pallet Cover. 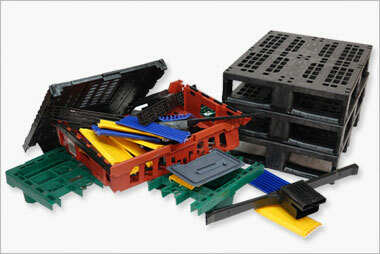 Locks together and stabilises euro boxes stacked onto a 1200 x 1000mm plastic pallet.